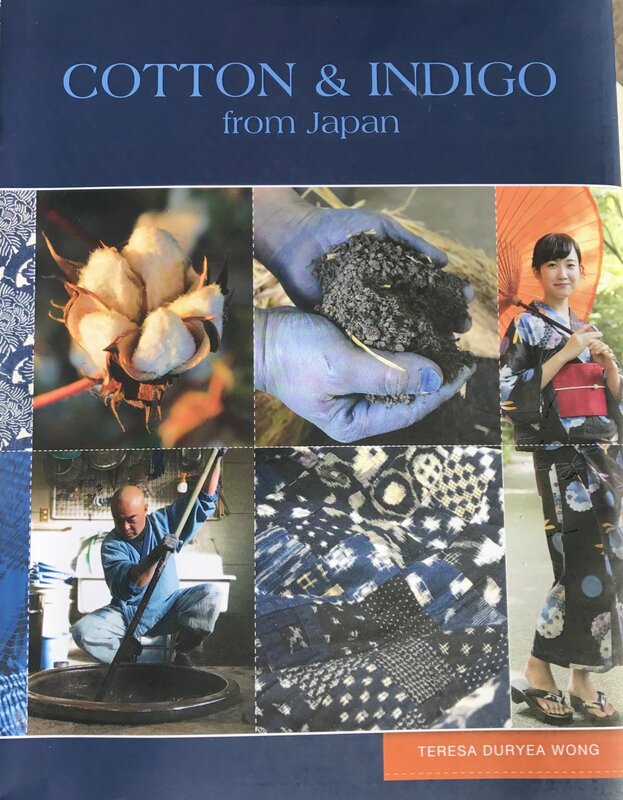 More than 300 colorful photos and behind-the-scenes details reveal the fascinating story of Japan's cotton and indigo, and their enormous contribution to fiber arts worldwide. Learn how Japan and its top fabric designers, quilters, scientists, and artists combine tradition and high tech to weave the thread, fabrics, and stunning designs that are so coveted in today's fiber art world. Take a tour of Japan's elite textile printing mills to understand why Japan is considered the world's finest producer of quilting cotton. Learn where all this cotton comes from, and its close connection to another prized plant, indigo. Dozens of beautiful fabric designs and quilts by Shizuko Kuroha, Keiko Goke, Yoshiko Jinzenji, Yoko Saito, and others are featured, as well as cotton and indigo folk textiles through the ages. This journey gives a deeper understanding of the connection between contemporary textile art and Japan's cotton, indigo, and traditions. Teresa Duryea Wong, auther who published her first book: “Japanese Contemporary Quilts and Quilters: The Story of an American Import" has now released a new book. When she’s not writing, Teresa is an active blogger and quilter. She is a member of the American Quilt Study Group and the Studio Art Quilt Associates (SAQA), where she serves as the SAQA Co-Rep for Texas. Teresa holds a Master in Liberal Studies from Rice University and in 2014, was named the Faith P. and Charles L. Bybee Scholar by the Texas Quilt Museum and the Bybee Foundation.